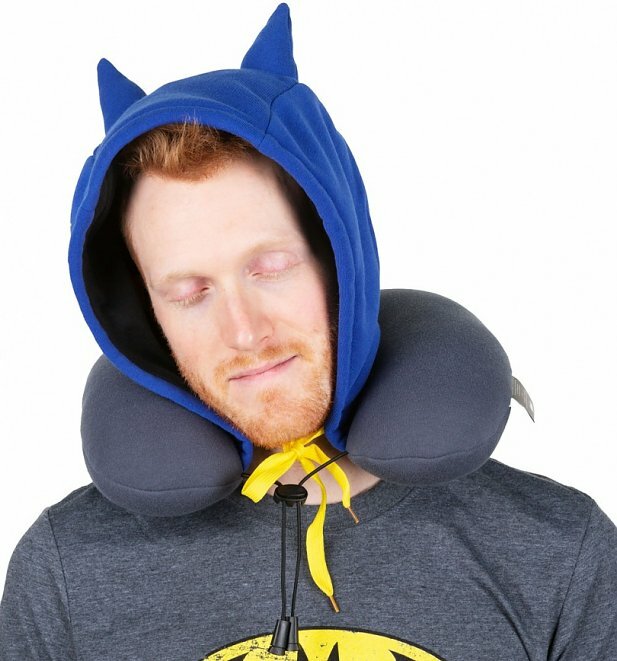 Even superheroes need a bat-nap every now and then. 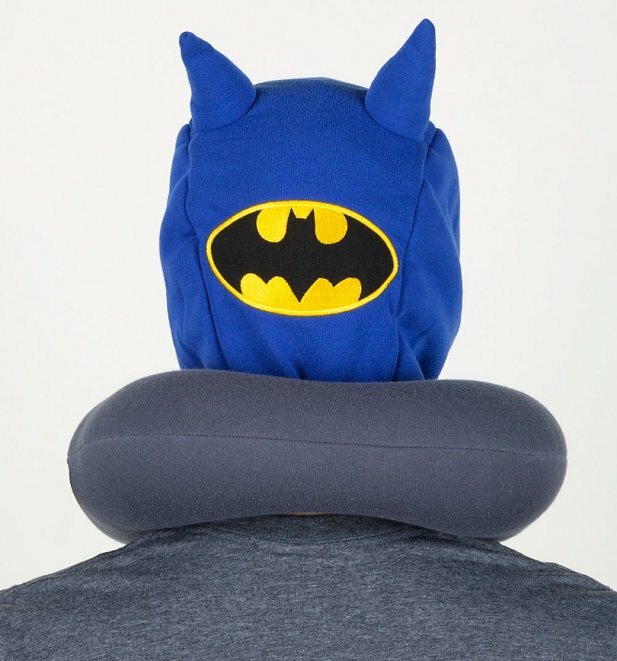 Snuggle up in super DC Comics style with this pretty flipping cool Batman travel neck pillow. Complete with hood emblazoned with logo and 3D ears, you can dream about your next heroic adventures in ultimate comfort.